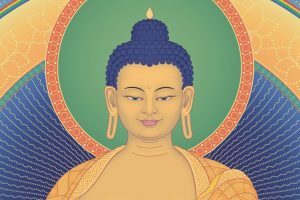 In each class a different aspect of meditation and Buddhism is explained. The classes are self-contained so you can drop in any week. There is no need to book or bring anything. 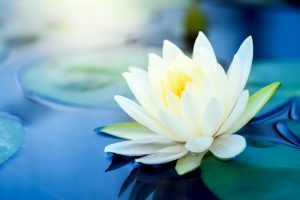 Classes begin with a simple guided breathing meditation followed by a teaching and a second guided meditation based on the topic. There is also an opportunity for discussion, followed by refreshments. No meditation experience is necessary, classes are suitable for beginners and experienced meditators. Everyone is welcome. The class is held on Thursday evenings 7.30 – 8.30pm. See below for a list of class dates. 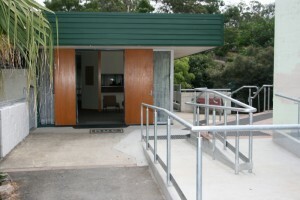 The class is located in the Uniting Church Hall, 982 Moggill Road, Kenmore. The Hall is around the back of the Church building. There is ample parking available. The cost of the class is $15. There is no need to book. EFTPOS facilities are available. Learn practical techniques for breaking bad habits which everybody can practice in their daily lives on this six-week course. Learn how to improve your ability to love and care for others so that you can have harmonious and lasting relationships, and improve your own sense of peace and happiness at the same time on this six-week course. 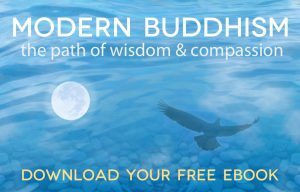 This class is taught by Buddhist nun, Kelsang Norjin. 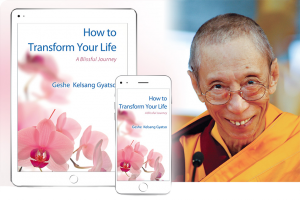 Norjin has been studying and practising under the guidance of Venerable Geshe Kelsang Gyatso for over 15 years. 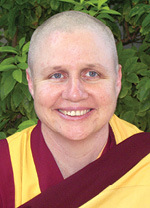 She teaches Dharma with warmth and humour. Join our monthly mailing list for news of upcoming courses and events. 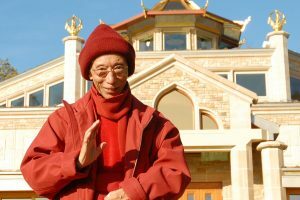 Kadampa Meditation Centre Brisbane is a not-for-profit organisation. ABN 64 625 453 778.